Highly anticipated Amy Winehouse documentary, Amy, has come under fire from the late singer’s family, who have branded the film “misleading”. A report from The Guardian quotes a statement from a representative of the Winehouse family, which says the doco contains “basic untruths” about Amy and, as a result, they “would like to disassociate themselves from the forthcoming film about their much missed and beloved Amy”. 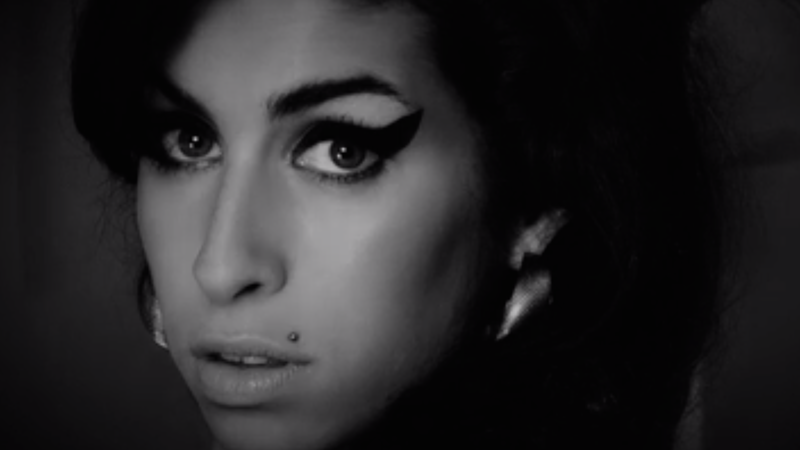 Directed by BAFTA-winning director Asif Kapaida, Amy features unheard Amy Winehouse recordings and archival footage, documenting the singer’s journey from childhood in North London, to her rise to fame, to her tragic death from alcohol poisoning in 2011. However, contrary to the Winehouse family’s statements, the filmmakers themselves maintain that the documentary delivers an accurate portrayal of the troubled singer. Amy is set to premiere in Australia on Thursday, 2nd July this year, a day before it hits screens in the UK, and nearly four years after Winehouse’s death.